Submitted by lynn on 11/25/2015 - 3:03pm. 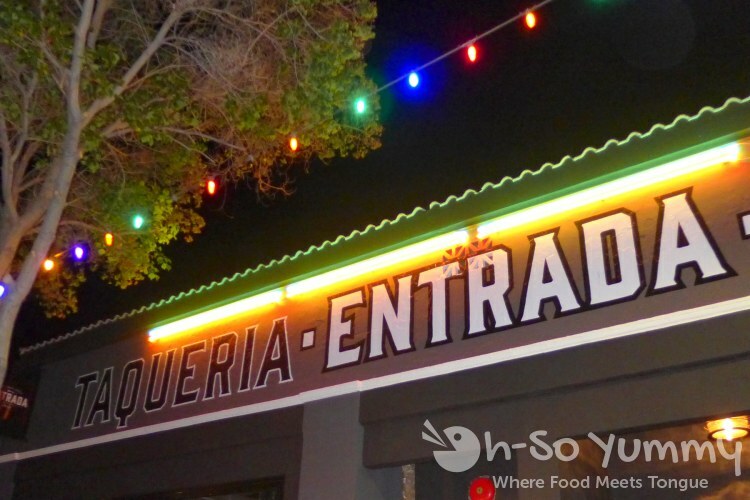 Experience Little Italy's one and only gourmet taqueria and speakeasy combo, Entrada San Diego. A friend and I attended the VIP portion of the launch party. We were very curious about this place. First thing we noticed... two gigantic trees (fake) stretched their limbs over the center bar. Attractive bartenders and servers helped with your drink orders!